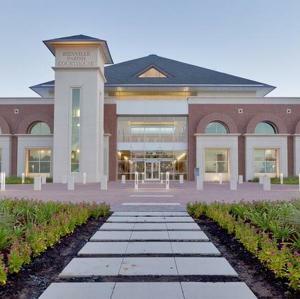 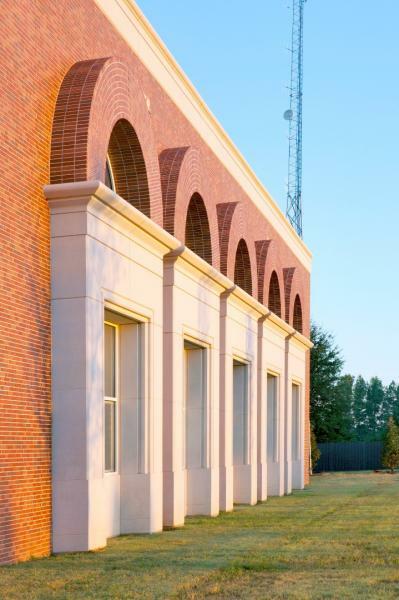 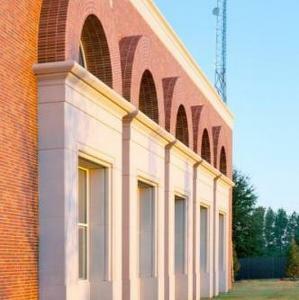 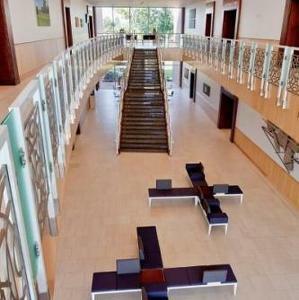 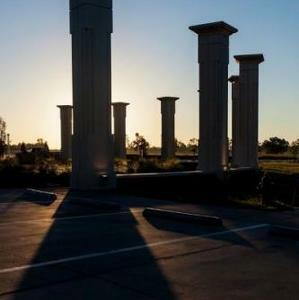 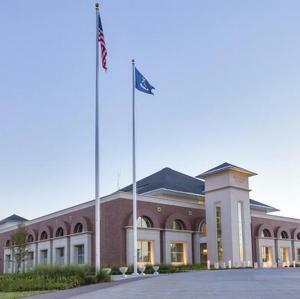 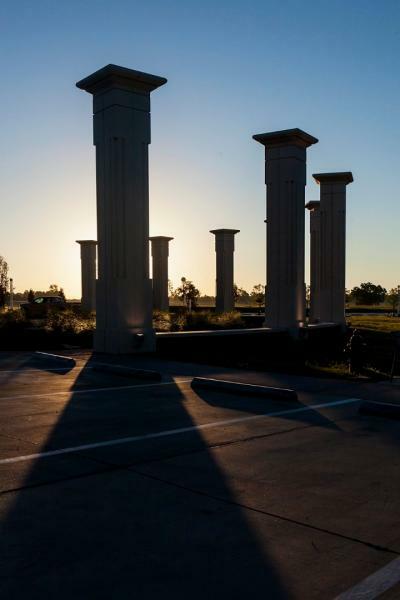 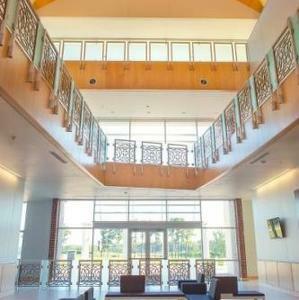 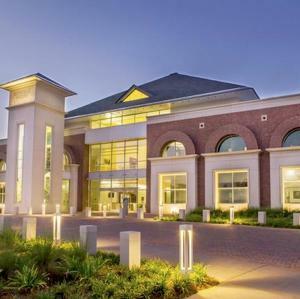 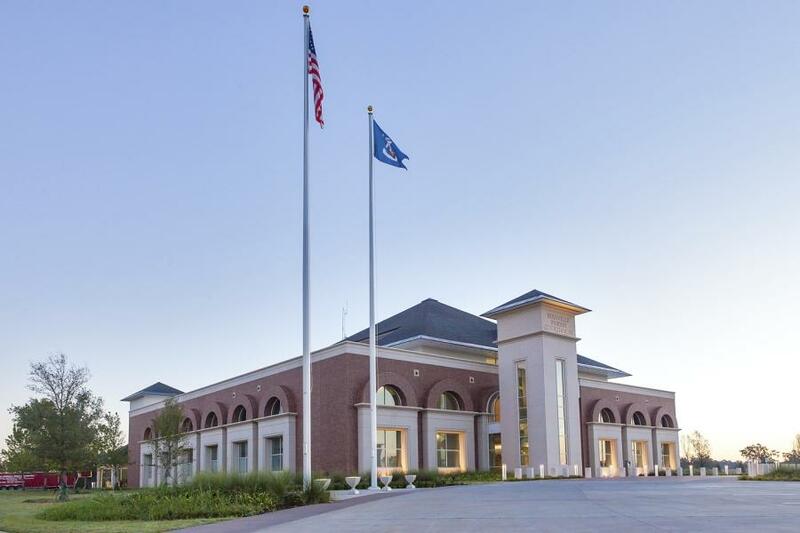 This long-awaited new 50,000 square foot facility sits majestically on a highly visible site along Interstate 20. 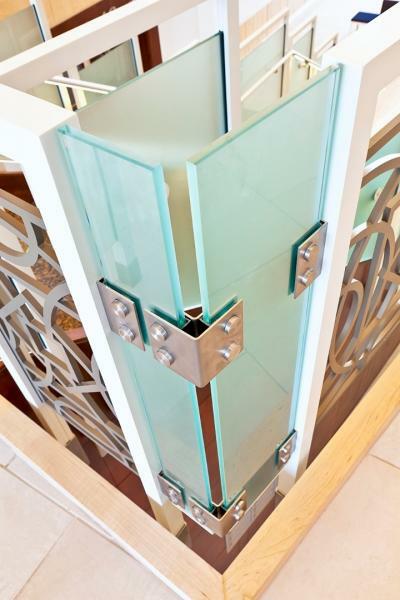 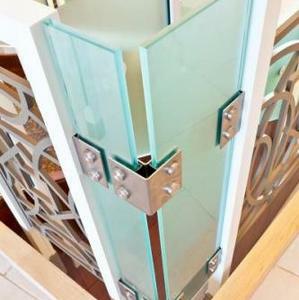 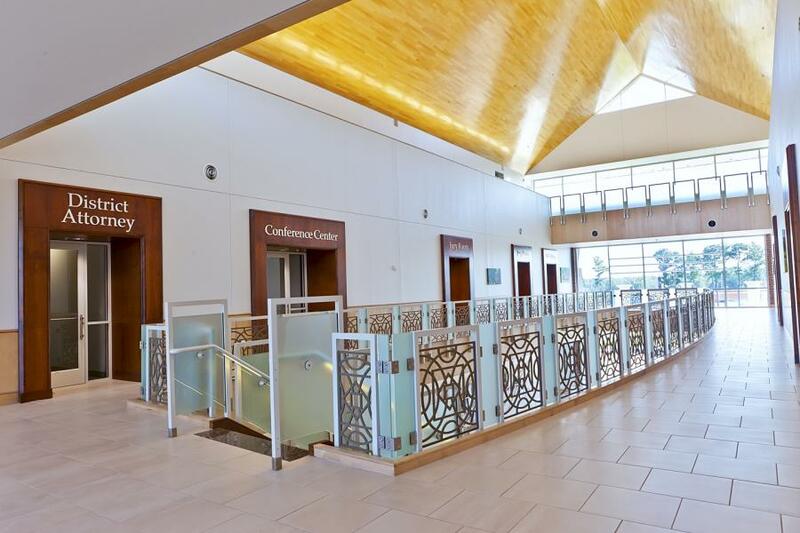 The beautiful precast concrete, EIFS and glazed exterior envelopes an interior atrium and monumental glass and decorative metal stair. 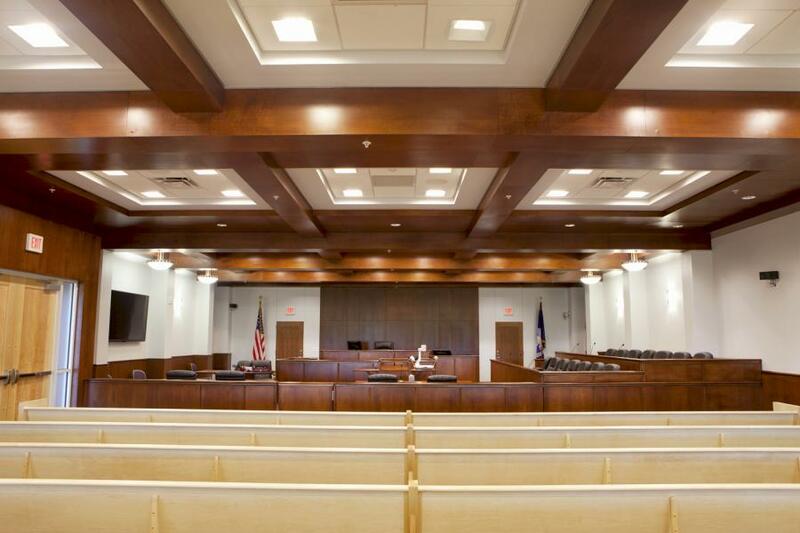 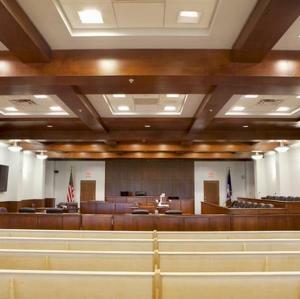 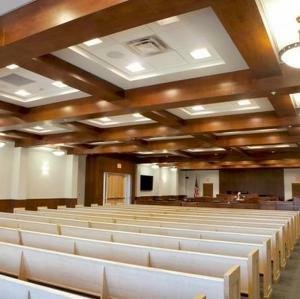 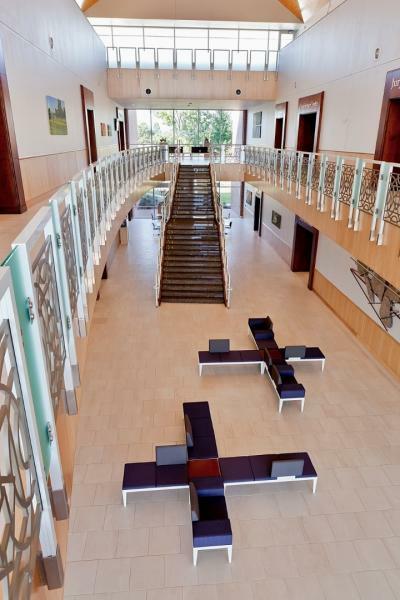 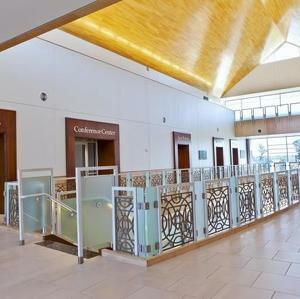 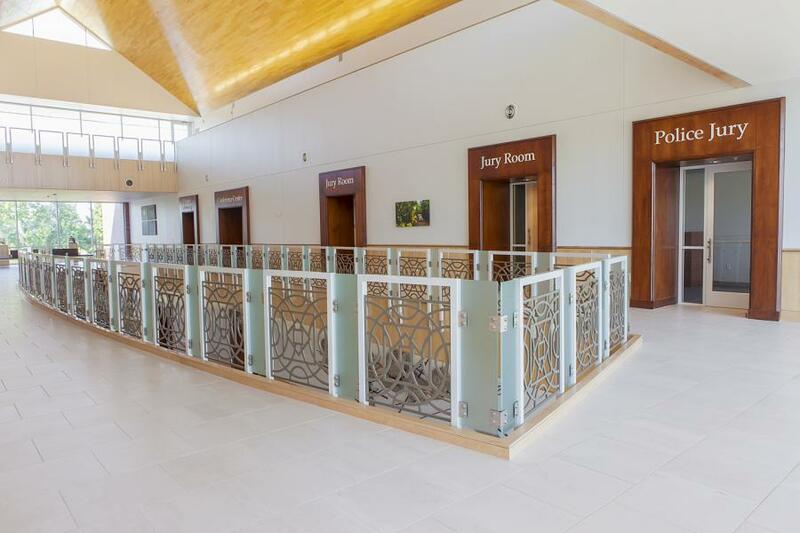 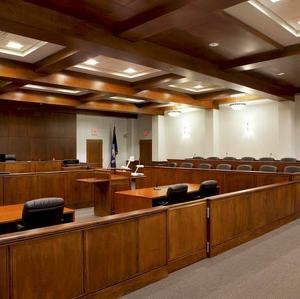 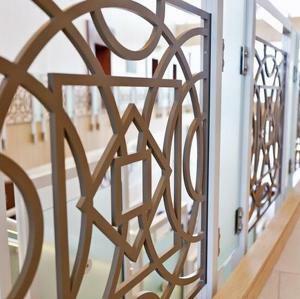 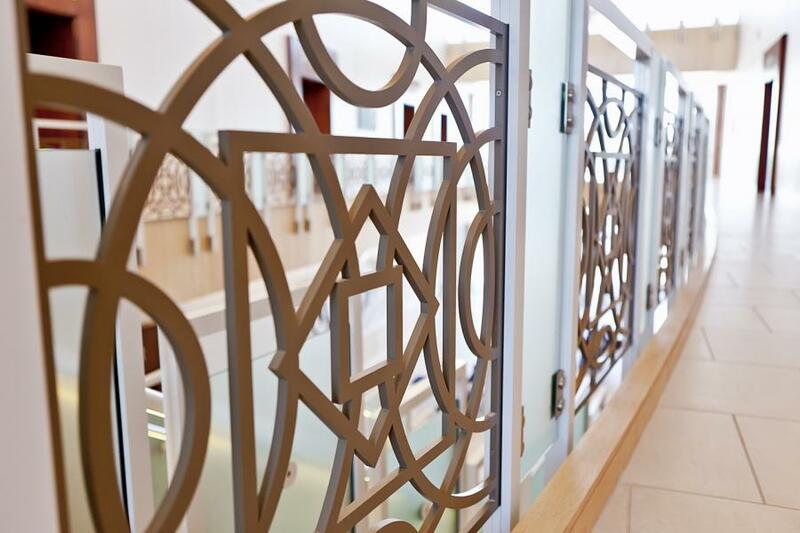 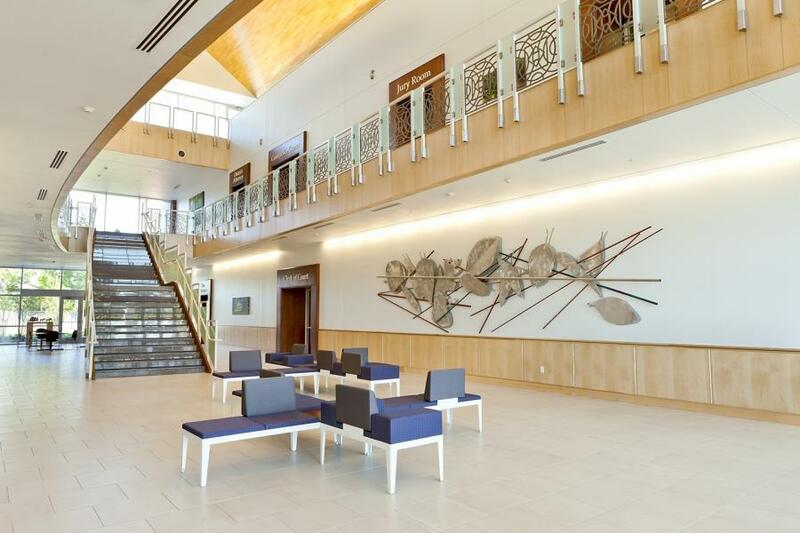 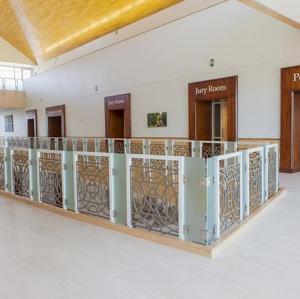 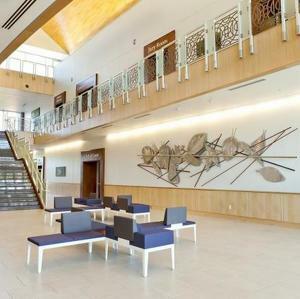 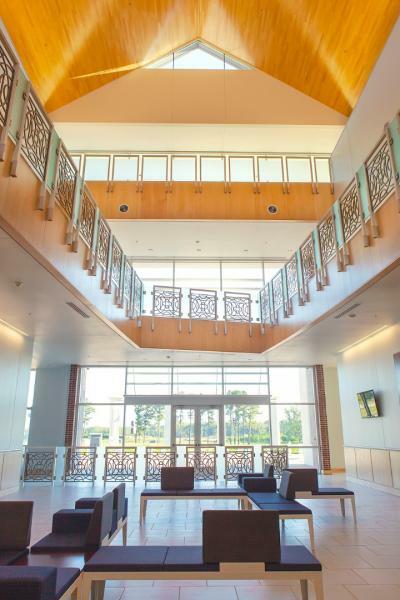 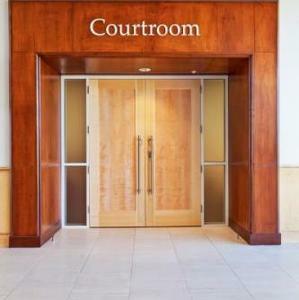 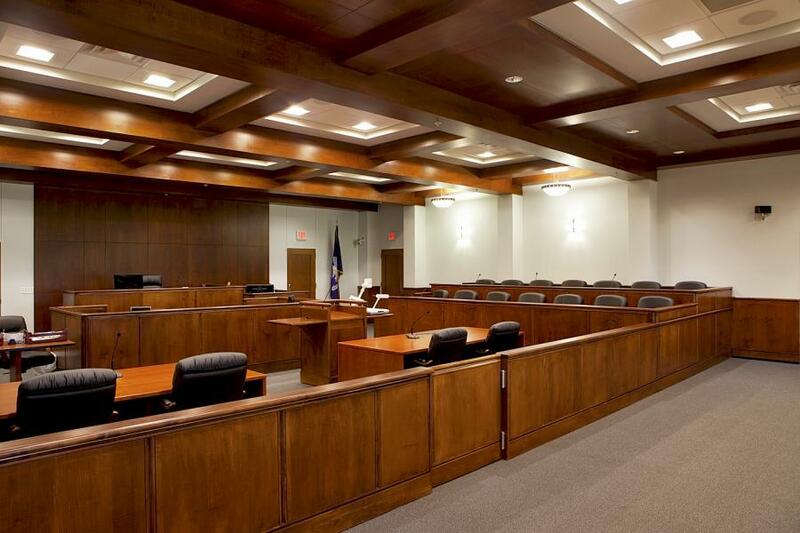 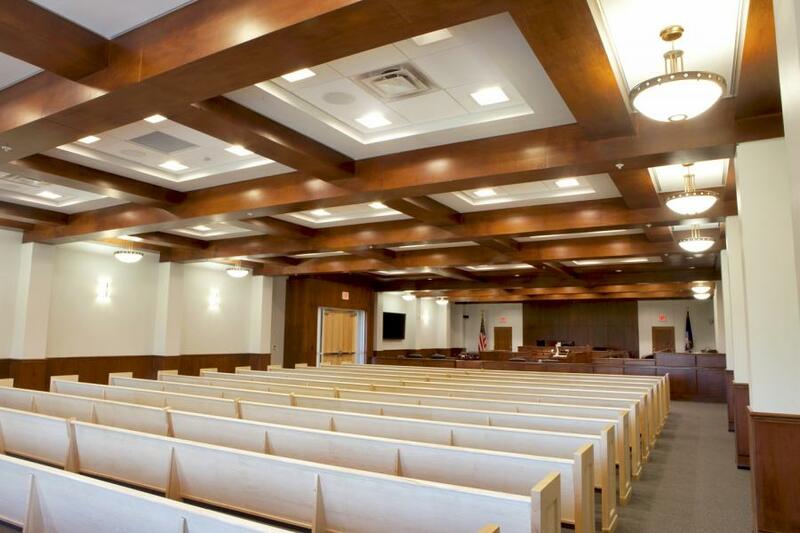 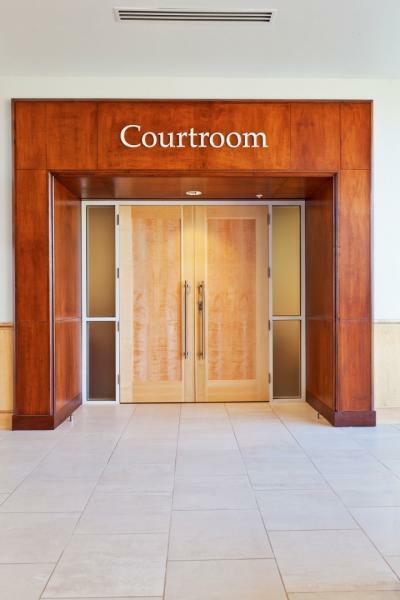 The rich stile-and-rail flush panel doors and wood paneling add warmth and stateliness to this modern, state-of-the-art courthouse. 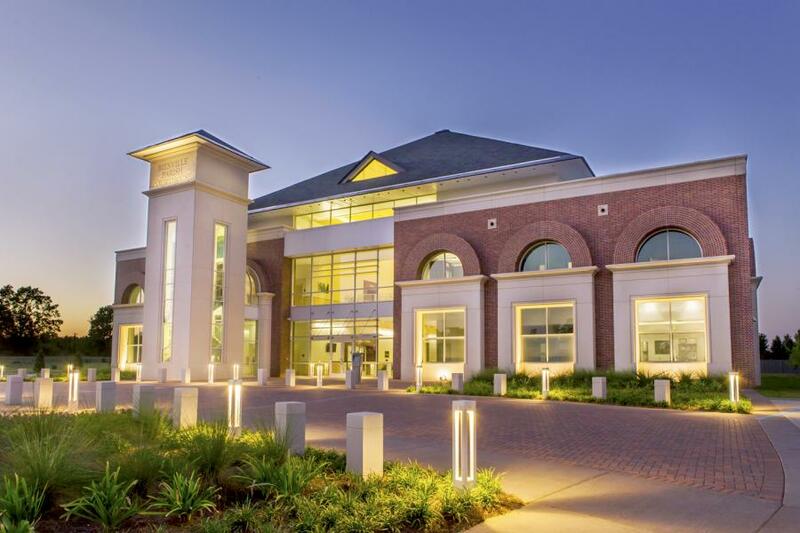 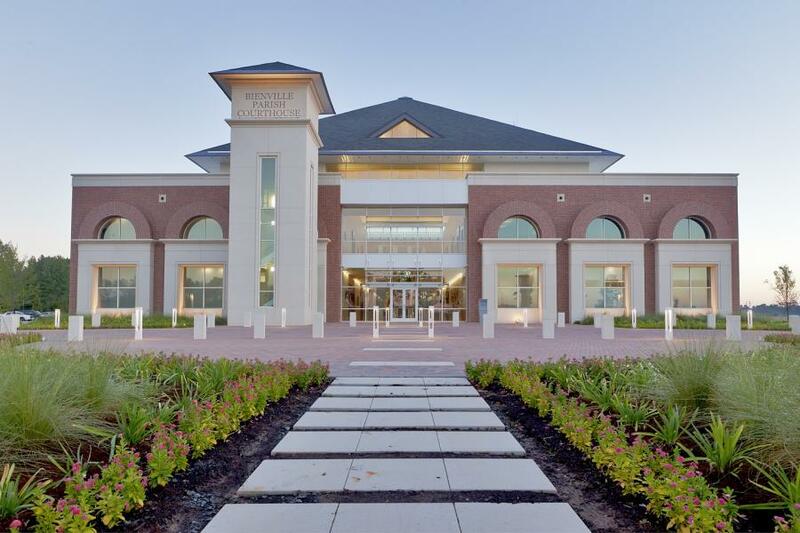 Housed within are services such as Sheriff, Registrar, Clerk of Court, Tax Assessor, Parish Courts and District Attorney, Police Jury and Veteran’s Services.